Hidden art treasures, history and daily life for travelers who want to slow down and experience more. Klassische und außergewöhnliche Stadtführungen in Venedig: Für Reisende, die mehr wissen wollen. 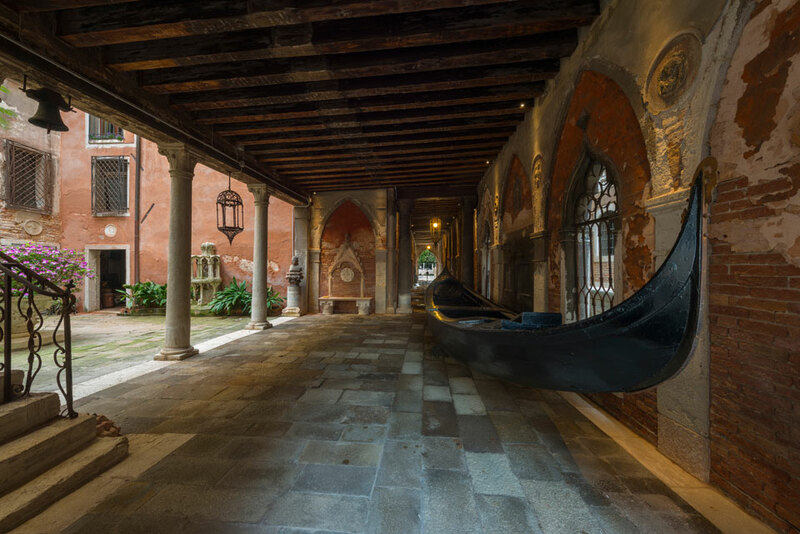 The Gothic Palace on the Grand Canal was bought in the 19th century by the American Daniel Sargent Curtis, who lovingly preserved and maintained the palace as much as possible to its original form. Daniel and Ariana Curtis hosted many intellectuals and artists, among them John Singer Sargent, who was a relative of Daniel, James Abbott Whistler, Claude Monet, Henry James (who wrote part of his Aspern Papers here) and Isabella Stewart Gardner, who fell in love with Venice and when she went back to Boston, she built her “Venetian Palazzo”, an interpretation of the Renaissance palaces of Venice. 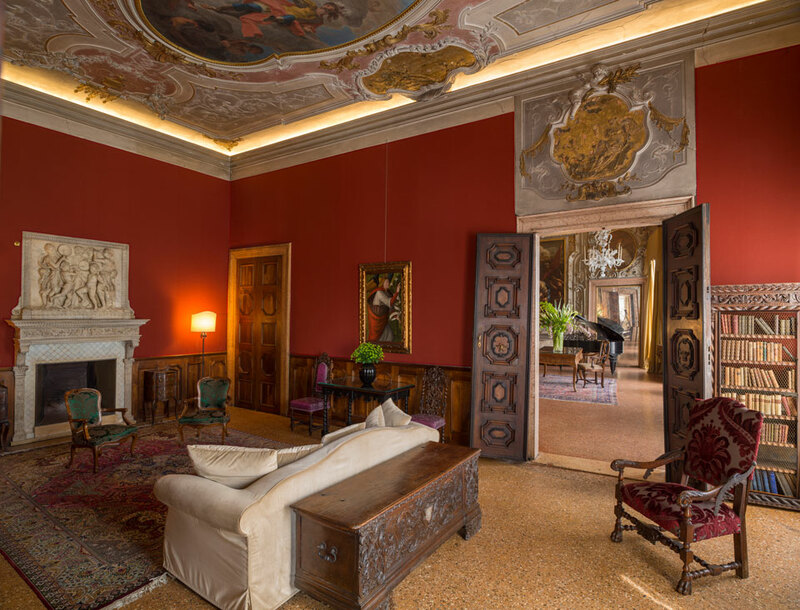 Palazzo Barbaro is a private palace, not owned by the Curtis family any longer, and it might be open in the future for public visits (fees to be inquired!). 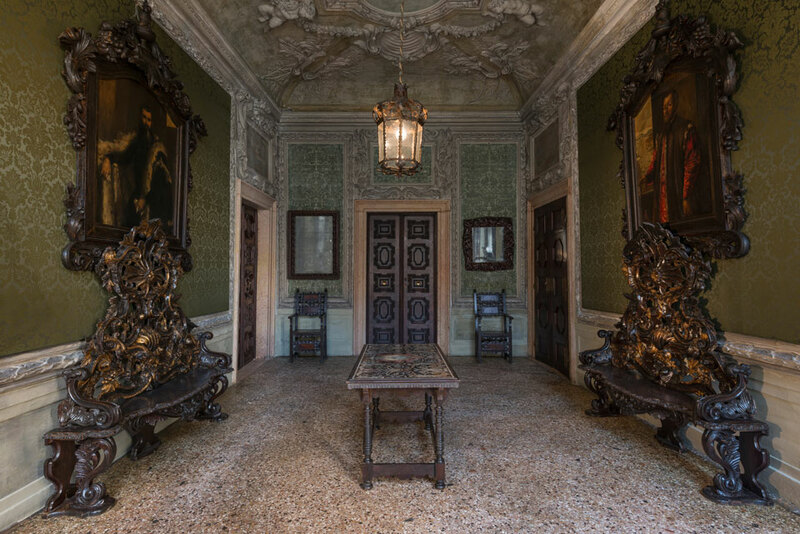 Enjoy this glimpses of its interiors to imagine the past wealth of Venetian families. Anyway there are more Venetian Palaces that you might enjoy to see, like Ca’ Rezzonico, Ca’ Mocenigo or the Querini Stampalia. 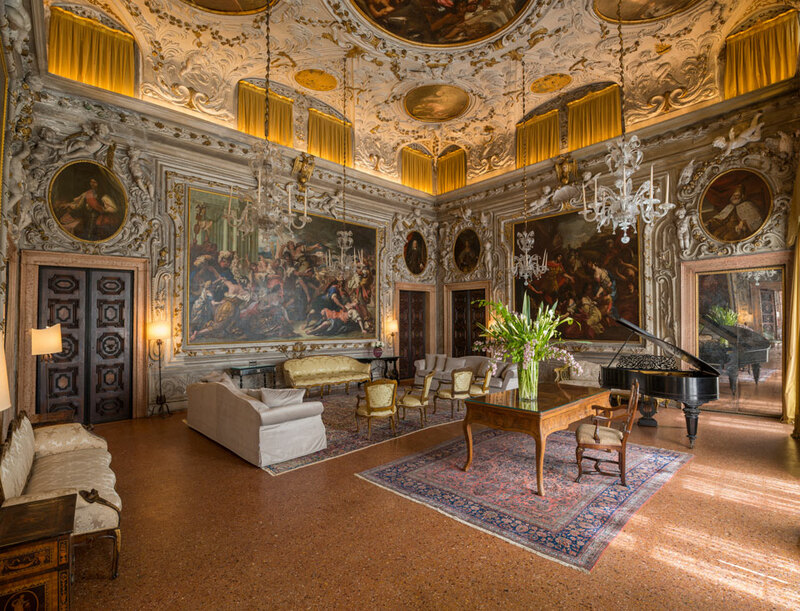 The interiors, furniture, plaster work, chandeliers, paintings, are usually in late 18th century style. Venice is not a postcard. Its long history is worth to be discovered.